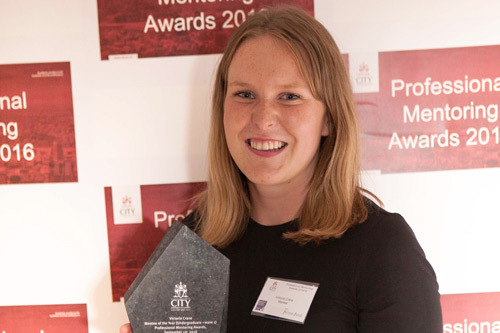 City’s Professional Mentoring Scheme gives students the chance to be mentored by people in professions they want to get into. 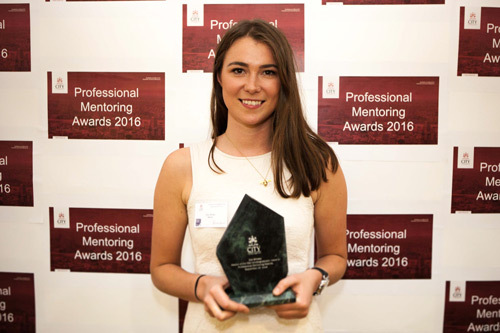 The scheme is the largest of its kind running in a UK university, with mentors working at organisations like the NHS, Blackrock, Capco, Q8 and the British Transport Police. 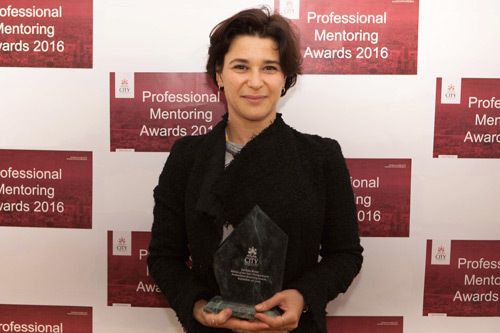 The University’s annual Professional Mentoring Awards aim to reward people who have participated in the initiative. During the event, three mentors and three mentees were given prizes and shared their inspiring mentoring experiences. The awards are held to recognise the “commitment that mentors and mentees put into their relationship,” said Ben Butler, Student Development Manager. 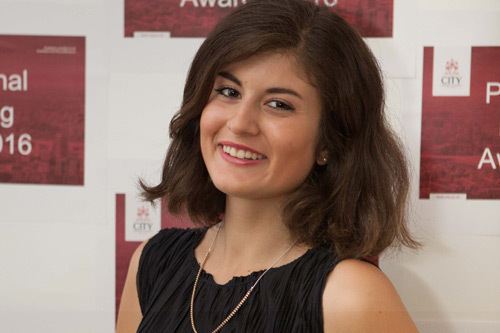 Tomasz nominated Victoria for an award because she “smashed all of her goals” including her ultimate objective - to secure an industrial placement. 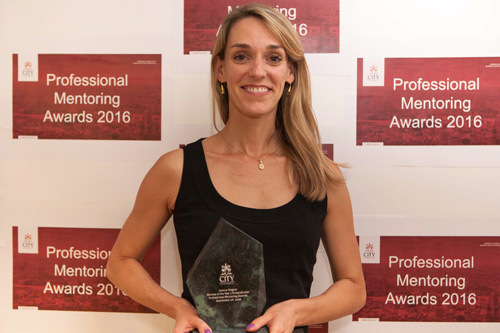 During the year, Tomasz helped Victoria to gain confidence, so she could deliver well-structured presentations to large audiences. She then used her new skills to secure an “incredible placement” in the finance department of the NHS. Watching Victoria achieve her goals was a “priceless experience”, said Tomasz. During the year, Claudia managed to secure multiple job offers in a short time, thanks Linda says, to her attitude and the way she made her own opportunities. Del Ruby said this “blossoming of confidence and talent” has inspired her as a mentor. Working with Sepi, Maia said, made her aware of how important it is for young women to have a positive role model in society. As an overseas student, Gerda had concerns that her English skills might not be as advanced as native speakers. She worried that this would hamper her chances of working and studying where she wanted to. Gerda said her mentor Zoe taught her how to overcome her fears and deal with the various obstacles she may face in life. Del Ruby mentored Jessica Teague, helping her to make a career plan. Through monthly working session, they set goals, made a timeline for actions and looked for opportunities to build skills and network. Del Ruby also helped Jessica to reflect on disappointments and consider “outside of the box” career pathways. 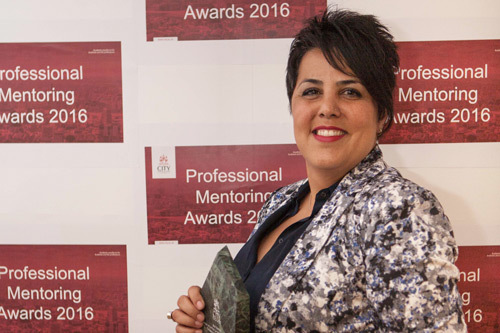 For more information about the Professional Mentoring Scheme and to sign up to be a mentor or mentee, visit the Mentoring webpage.